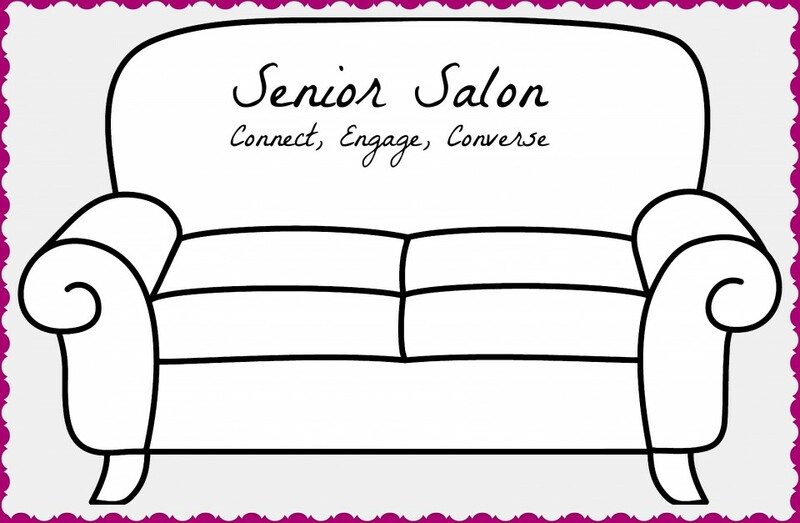 Welcome back to the Senior Salon. I am astonished and delighted with the huge amount of talent that has come together to share their artistic vision. It is my pleasure to invite you once again to link your blog to mine today and reveal your artistic creations in any field: fiction writing, nonfiction, poetry, photography, painting, pottery, cooking. Thank you so much for the opportunity to share my posts in your Senior Salon and much more importantly (because I’m intrinsically selfish) to read the other wonderful posts from super bloggers! VERY, VERY HAPPY TO HAVE YOU JOIN US. Thank you – the feeling is very mutual! Always pleased to read your posts.